Two teams are aiming for state titles, another one is going bowling, and yet another, that bunch with a lightning bolt for a logo is streaking, too. The year’s final month is here and ditto the convergence of prep, college and pro squads shooting for glory. Cathedral Catholic High School, the Southern California Regional 1-AA champion, is one of four San Diego County teams going for a state crown. Two of them are from North County as Escondido’s Orange Glen, the So Cal 6-A representative, also looks to keep its thrilling season alive. Orange Glen, which will trail the Orange Glen band at Saturday’s Escondido Jaycees Christmas Parade, plays San Francisco Lincoln on Dec. 15 at Washington High in San Francisco. Cathedral Catholic, which consists of numerous North County teenagers, is a bit closer for its fans to follow by playing at Norwalk’s Cerritos College on Dec. 14. The Dons will face the winner of this week’s Folsom-Fresno Central game. Earlier this week six Cathedral Catholic players were selected to the All-CIF first and second teams: Shawn Poma, Ross Maseuli, Logan Berzins, Jordan Allen, Miles McCormick and Ethan Smiley. 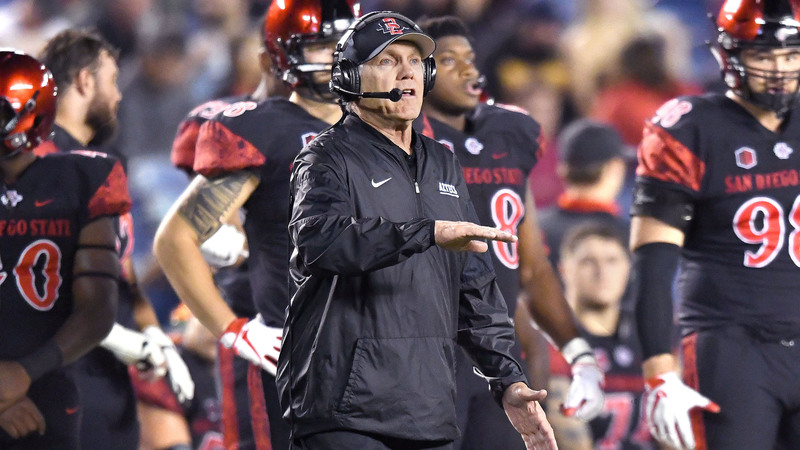 San Diego State saw its season extended when it was invited to the Frisco Bowl on Dec. 19. The Aztecs (7-5) will battle Ohio (8-4) despite them stumbling to the tape with three straight losses. It’s clear SDSU was selected more for its track record than this year’s uneven performance. Despite a season in which the Aztecs didn’t achieve double-digit wins the Frisco Bowl called for a game to be televised on ESPN. That SDSU was able to snag a bowl bid thanks to its past is a plus. That wasn’t the case before coach Rocky Long’s arrival. It’s pretty obvious the Chargers (9-3) are on a roll. 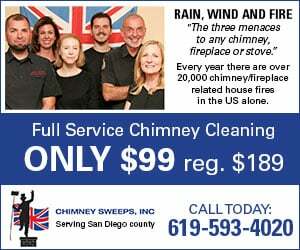 What’s just as clear is if they still hung their shingle locally, some 70,000 boosters would be packing Mission Valley to watch them play the Cincinnati Bengals on Sunday. Chargers pennants would be flapping on cars throughout the area and Bolts Fever, last spotted in 2013, would be back in vogue. Instead the Chargers are at “home” in a Carson soccer stadium where they’ll be fortunate to lure 25,000 spectators as Los Angeles’ “other” NFL team. But Sunday’s win over the Pittsburgh Steelers was spectacular as the Chargers rallied from a 16-point deficit for their eighth victory in nine games. They were led by Philip Rivers, the commuter who drives through Rancho Santa Fe each morning headed for work. Getting worked up about the Chargers is hit-or-miss for some but they are the lone NFL team to be in the top 10 in total offense, scoring offense, total defense and scoring defense. After securing their signature win of the season at Pittsburgh in dramatic fashion, maybe they’re primed for a deep postseason run. Although others know better than to trust them in the playoffs.